Straumann, a dental solutions company based in Basel, Switzerland, has announced it is seeking an official 3D printing partner. 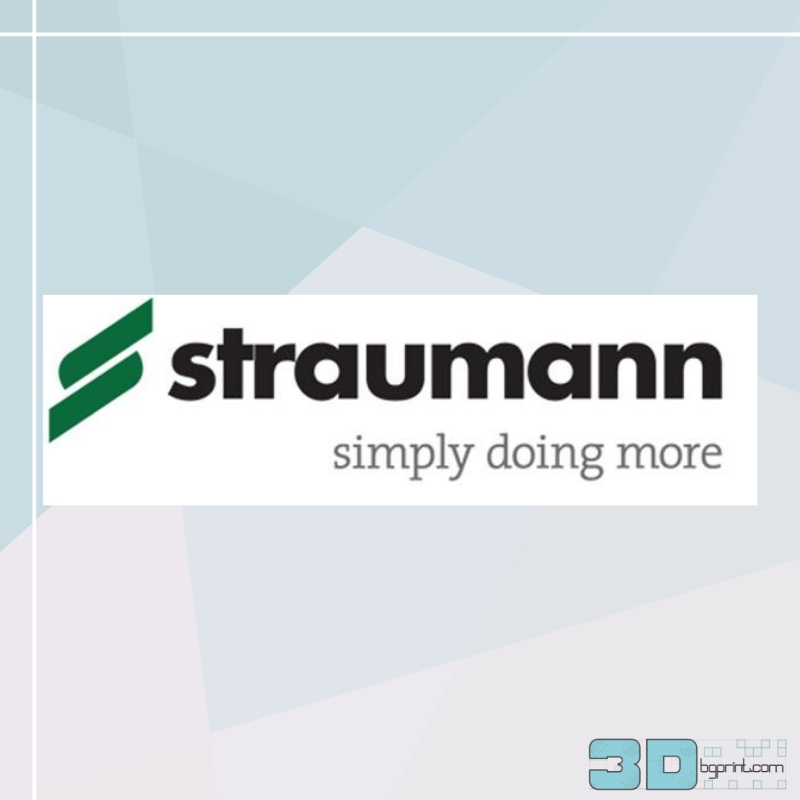 The Straumann Group is one of the world’s leading providers of dental implants, restorative products, and services. According to Marco Gadola, Straumann’s Chief Executive, the global dental company is in search of a partner in the 3D printing industry, and is aiming to reach a distribution agreement within the next 12 months. There is also the possibility of an ownership stake for the selected partner. 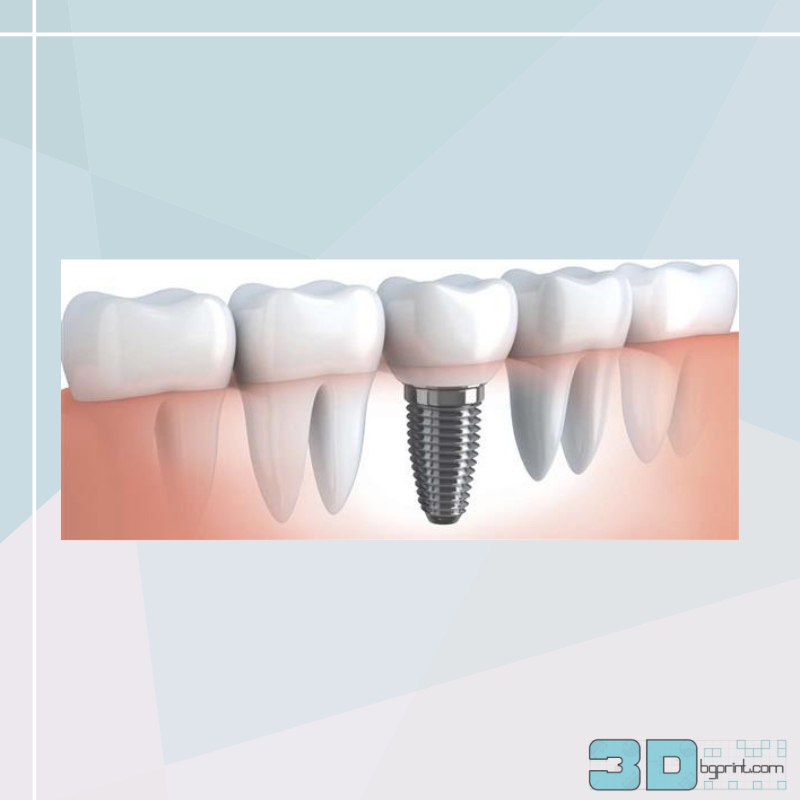 In recent years, 3D printing has been gradually adopted within the field of dentistry, and has been lauded for its accurate, cheap, and time-efficient manufacturing capacity. Certain 3D printer manufacturers, such as Formlabs and Microlay, have even marketed their 3D printing products as ideal for making molds, devices, and even implants for the dental industry. For dentists, having 3D technology in the office could offer many benefits, including less invasive dental impressions (using 3D scanning instead of uncomfortable molds), and faster turnaround times for certain custom devices, molds, and implants. Speaking of his own company, Gadola explained, “What we have to offer is a worldwide distribution network, especially when it comes to penetrating dentists’ offices. More and more dentists are looking at 3D printing in their own offices.” By partnering with a firm from within the 3D printing industry, Straumann is aiming to become a “total solutions” provider within the dental industry. Currently, 3D printing is one of the last cavities to fill in realizing this goal, Gadola said. As mentioned, Gadola is confident that Straumann will reach a distribution agreement with its future 3D printing partner within the next year. So far, there is no indication whether Straumann has any potential partners, or if it is eyeing any additive manufacturing company in particular. We will have to sit tight to see who is selected. Straumann, which recently acquired Brazil-based dental firm Neodent, saw a significant increase in its dental implant and prosthesis sales over 2016 (an increase of 14.9%), and tripled its net income to CHF 230 million ($229 million). The Swiss company also increased its employee workforce significantly over the past year, creating 70 new positions in Switzerland, and taking on a total of 326 more workers (many from companies it has acquired).